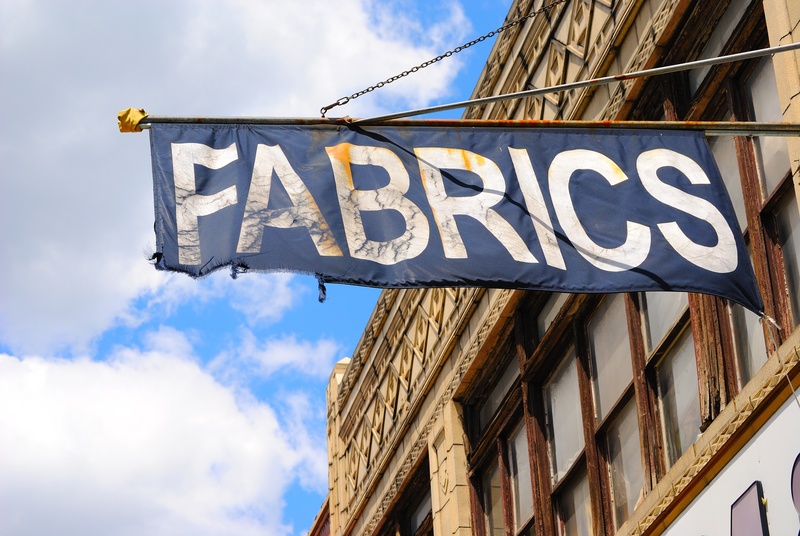 You have a lot of options when it comes to sourcing material for your banner sign. 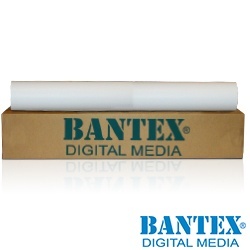 Materials vary in quality, of course, which is always one of the main concerns. But even controlling for quality, the nature of the internet makes it very difficult to narrow down your options and make a choice. 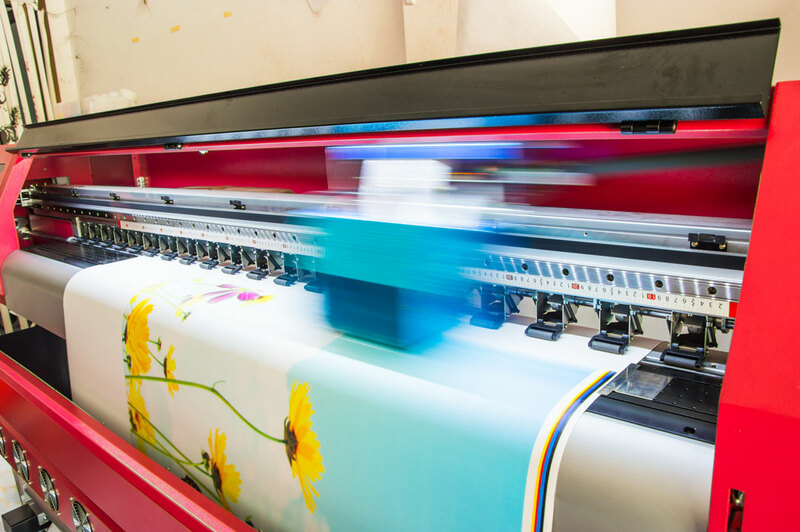 Often, your choice has to depend on what your printer can handle or who can ship quickly enough. There are a few other factors to consider as well, though. Marketing and advertising is an integral part of any business. 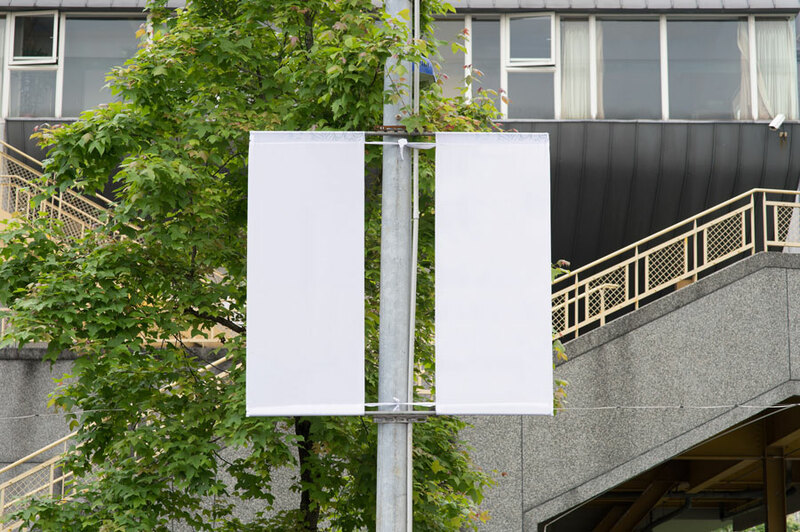 For outdoor advertising banner providers, choosing the right fabric supplier is essential. 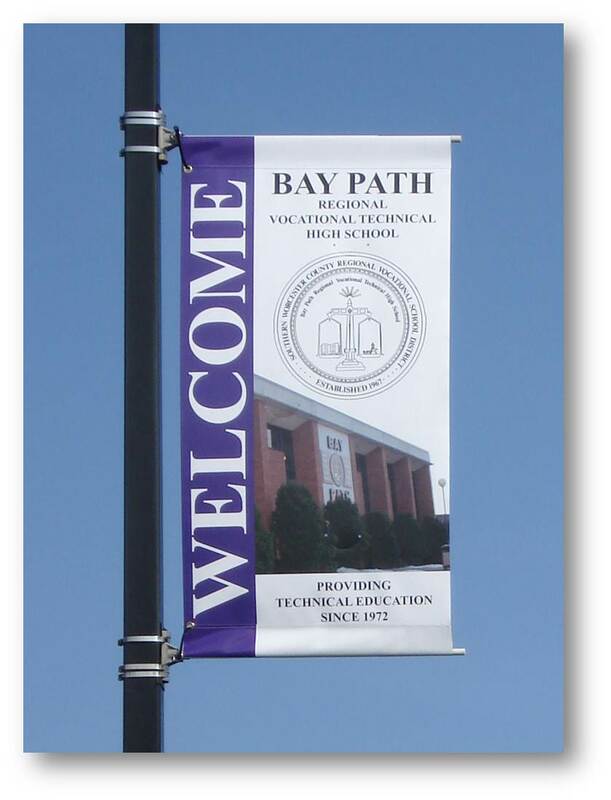 Otherwise, potential customers that are seeking durable good-looking banners could be lost due to dissatisfaction with the material quality. 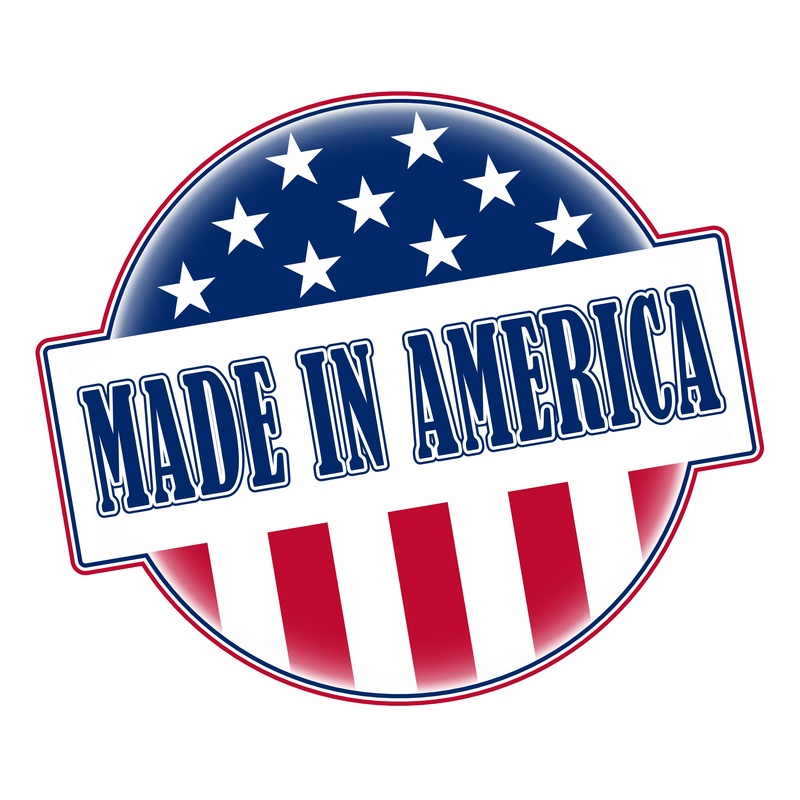 Just because we live in a global economy doesn’t mean products aren’t made in the USA anymore. Offshoring and overseas manufacturing might have become a popular approach taken by many companies, but there are a variety of issues associated with going that route. Aside from the quality and support issues that often arise, offshoring also shows a lack of commitment to the U.S. workforce.